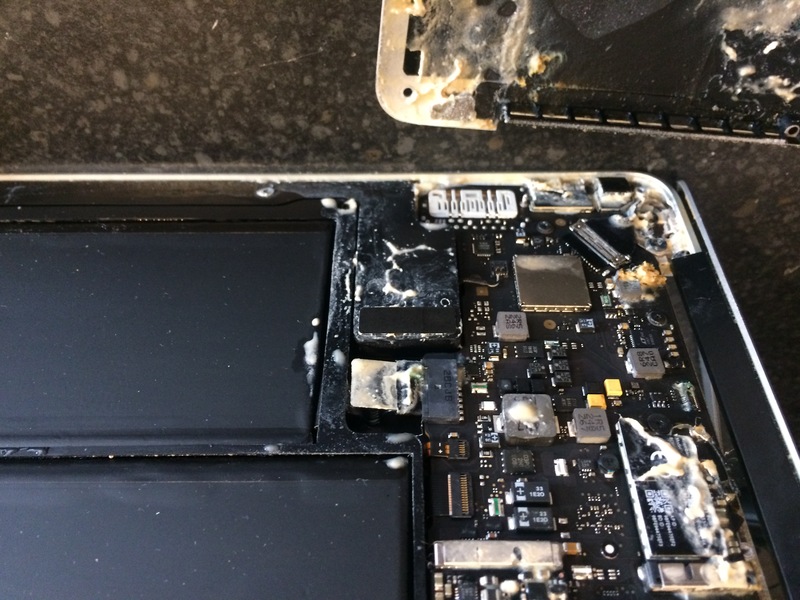 PC Workshop see a number of laptops and MacBooks that can’t operate as their charging port has been damaged, at PC workshop we provide a fast and competitively priced laptop power jack repair with an excellent turnaround time. We have the experience to diagnose power supply faults quickly and suggest the most economical power jack repair. 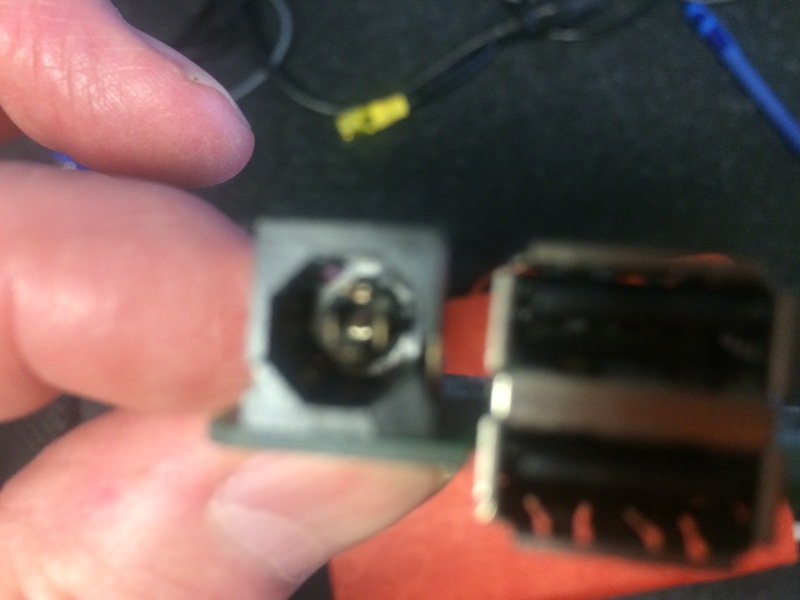 If a loose power jack is the problem, we can solder it back on to the motherboard. However, we may have to replace the power jack if it is broken internally. We keep a good stock of spare parts, including power jacks and chargers for all laptops and netbooks. If you have any of the following problems with your laptop it is most likely to be the DC Jack (Power Socket) at fault. We’re 2 Minutes from J8 M62 NR IKEA M&S etc.